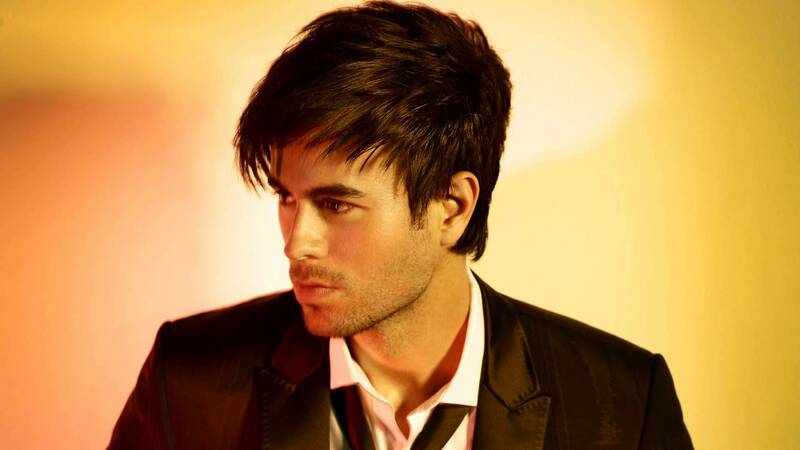 Latin pop singer Enrique Miguel Iglesias Preysler was born in Madrid, Spain on 8 May 1975. He was raised in Miami, Florida and has sold over a stunning 100 million records worldwide. After attending the University of Miami for a period of time, Iglesias put his academic career on hold to pursue music. He signed with the label Fonovisa Records and released his debut album “Enrique Iglesias” on 12 July 1995. Prior to the release, Iglesias used the musical alias Enrique Martinez to cover up his career plans from his affluent family. The album was received well in Europe, selling in Portugal and Italy. Iglesias’s second and third albums “Vivir” in 1997 and “Cosas del Amor” in 1998 continued to enhance his popularity. He went on to tour in Mexico and Latin America with the classic voices of Elton John, Bruce Springsteen and Billy Joel. That year, Iglesias’s efforts earned him an American Music Award in the Favorite Latin Artist category. A deal with Interscope Records led to the successful crossover of Iglesias’s music into the English-speaking market. The label released “Escape” in 2001 with sales skyrocketing in the UK and the U.S. The singles “Hero,” “Escape,” and “Don’t Turn Off The Lights” received significant airtime in North America. In 1999 Enrique Iglesias single “Bailmos” was featured in the Will Smith film “Wild Wild West.” Prompted by the success of his records with Inerscope, Iglesias went on a worldwide tour, stopping at venues like NYC’s Radio City Music Hall and London’s Royal Albert Hall. Going back to his Spanish roots, Iglesias recorded and released “Quizás” in 2002, which charted at No. 12 on the Billboard 200. The video for the single “Quizás” became widely requested on MTV and Iglesias performed the song in Spanish for Jay Leno on “The Tonight Show.” It was the first time a song was sung on Spanish on the show.